All and sundry knows that the use of PC is more necessary because using this we can also done our daily routine life works easily, but if you have some professional skills you can also earn suitable amount easily. The main thing is the use of PC, if you are a professional user of computer then your typing speed should also be improved, because it’s necessary for this purpose. There are also many people, who type to find keys on the keyboard, in this way you’ll leave very bad impressions upon others, because typing speed is something that every user of computer would like to get better. There are also different techniques to improve the typing speed and today I am also going to share them with you, I’d like to say that almost every computer user, has his own techniques to improve the typing speed. 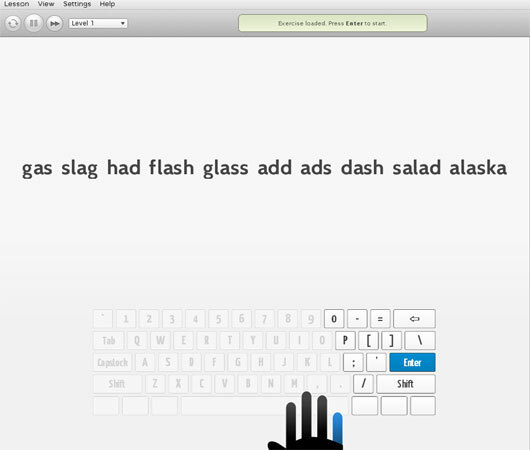 Today I have selected online tools that help you to improve your typing speed, and now you’ll also easily type on your PC keyboard like a professional, and you have no need to go to any institute to get lesson to improve your typing speed. Just make use of below online tools and type like an expert. 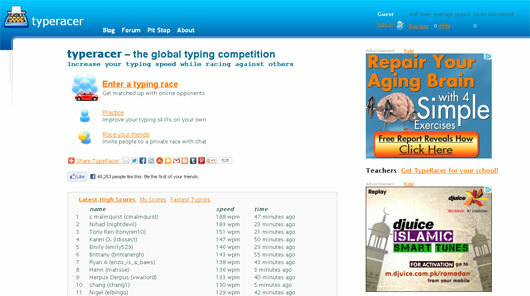 This tool is like a global typing competition, because you have to beat others in typing. When you’ll face the competition its real thing that your typing speed will increase, that’s why you can increase your typing speed even as racing against others. 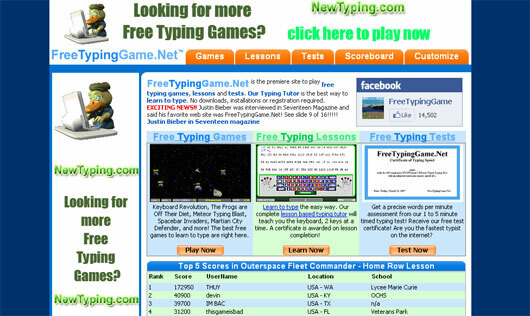 If you like games then you should play some more useful games that also increase your productivity, it’s a place where you can get the typing games, lessons and tests you can also see the typing tutor here that’s the best way to learn to type. 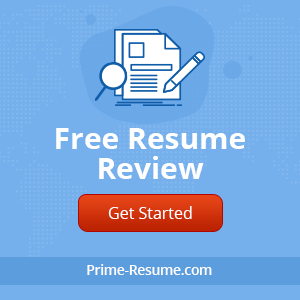 If you are typing and want to test how fast you are in this field then you can use this tool because in this way you can also look for the best and one day you’ll become perfect in your work. TypingTest works in your web browser and takes only a couple of minutes to complete. If you want to get a professional tutorial to improve your typing speed then Stamina is a perfect thing because it presents a traditional method of typing and also support for quite a few layouts and languages as well. There are different lessons designed for mastering assured keys. 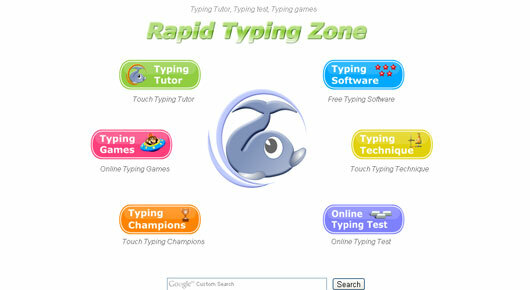 To improve the typing speed amazingly RapidTyping is a pretty useful way for you, basically its software that has many useful features and you can be trained how to use your keyboard in an enjoyable and entertaining way. It’s also amazing software that presents a free typing tutorial service that any person can sign up for absolutely free. It’s also most ideal for all ages there are also many lessons presented for all skill levels and you can easily become professional in this field. If you want to learn typing online then it’s a perfect tool for you and you can easily learn to type with PowerTyping because it’s an online free typing tutor. 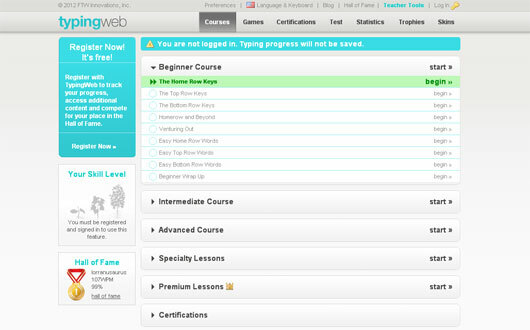 Now typing isn’t hard for you, because it’s a comprehensive program on the subject matter. To become more professional in typing then you should use TypingWeb because here are many interesting and useful tutorials available according to your requirement. You just need to register here and after that you can get maximum benefits. Among other typing tools it’s also the most useful and valuable tool to improve the typing speed, now you can easily learn to type faster and with fewer errors. If you haven’t sufficient know how about typing you can choose from three basic lessons. If you want to learn something about then you should use Type Fu because it’s most interesting and useful way to improve the typing speed. The features and user experience is also very simple and easy that’s why every person can use it.